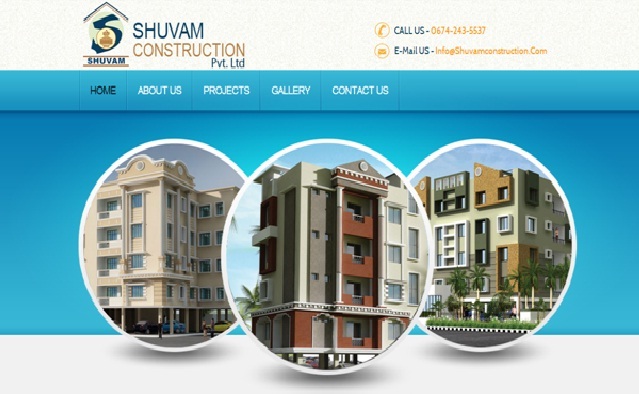 Shuvam Construction Pvt Ltd is a renowned company in the field of real estate and construction at the temple city Bhubaneswar, Odisha. This company is committed to provide affordable housing projects such as simplex, duplex, residential lands to all the clients in the best locations of the city. The motto of this company is Quality, Best Commitments and Timely Deliver. This company was started in the year 1999 and the registered office is at Vivekananda marg, Bhubaneswar, Odisha. The two energetic and more dedicated directors of this company are Mr. Kantilal Patel and Mr. Chandra Sekhar Singh.